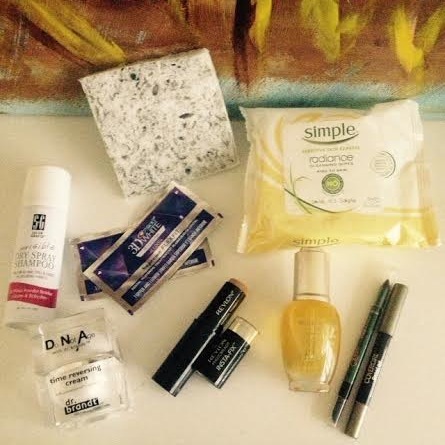 CoverGirl’s #GirlsCan campaign and gift card giveaway! It’s always a celebration of women and beauty with CoverGirl, but this month they’re taking it a step further with their #GirlsCan campaign. The company is donating $50,000 to Dress for Success, an international not-for-profit organization that promotes the economic independence of disadvantaged women by providing professional attire, a network of support, and the career development tools to help women thrive in work and life. For a limited time, you can find #GirlsCan packs at Walmart stores to promote the initiative. In light of this, they asked me two things: (1) to tell them about a ‘can’t moment’ I turned into a can, and (2) create an inspiring look using their products. I was talking to a friend yesterday about how sometimes the future can look bleak after finishing a degree creative field in college — sometimes there isn’t a clear trajectory. When I graduated, it was a pre-Twitter, pre-Instagram era, where social media was still finding its footing. My understanding of a blog was nothing more than a personal diary written for public consumption which was confusing at the time. It was after my first internship at a magazine that I knew I was at the right place. But after a couple years, I felt like I wasn’t getting to write as much as I initially hoped for, and that’s when the idea of keeping a blog to me was born. Neither my ignorance on the tech/backend part of blogging inhibited my curiosity to what seemed to me the Wild West of the digital sphere. I didn’t think it would turn into anything except a fun space where I share musings on new beauty products and the food scene in NY, but it’s grown to so much more. It’s still what I initially set out to be but it’s also something that has helped me understand my own craft (whether that’s writing or cooking) and has been a vehicle to meet a lot more interesting people I ever thought. There is a lot of satisfaction in knowing I started something on my own without a lot of direction or peers that could advise on how to go about it — in a way the free range gave me a lot of room for error but space to learn. 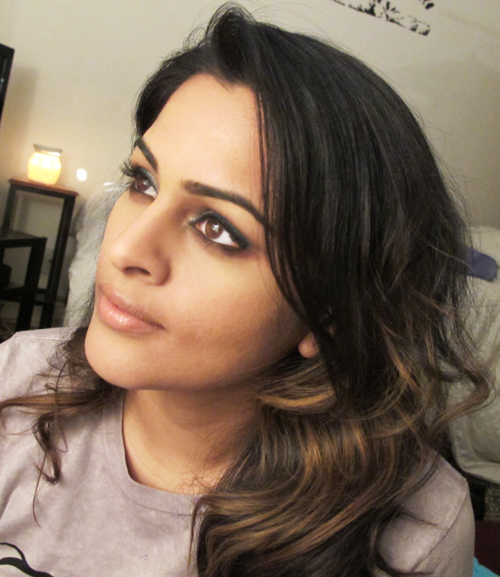 Now for the look (trying to come up with a makeup look at 2 AM in your PJs is a fun exercise, especially when guests are over :)). I started with BB cream and then used their TruBlend Fixstick Concealer in Medium Light to even out any dark spots to start. I’ve been so obsessed with CoverGirl Flamed Out Shadow Pencil in Ashen Glow Flame, so I covered my lids with the shadow (side note: this is so easy to use and doesn’t crease!! 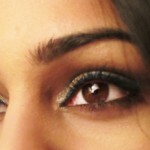 ), then lined by upper lids with their Queen Collection Vivid Impact Eyeliner in Jade and the bottom inner lid with Perfect Point Plus Eyeliner in Black Onyx. 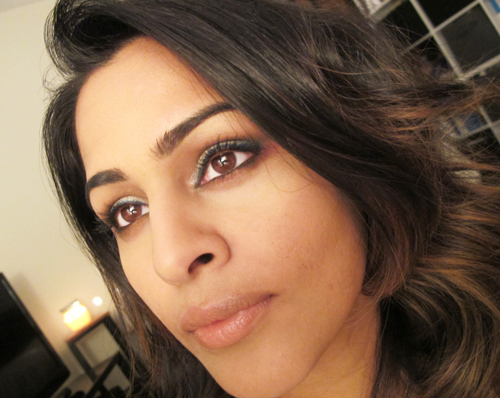 I used their brown eye shadow pot in Dazzle in the crease and to smoke out my lower lid. 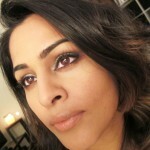 Finally, I swiped their Professional All-in-One Mascara on the top and bottom lids. I used their Instant Cheekbones Contouring Blush in Peach Perfection on cheeks, and finished with Lip Gloss in Starlet Sand. 2) Comment on this post’s on BATF’s Facebook page. MAKE SURE you leave a comment below letting me know how you entered. Winner will be chosen and contacted Friday November 21st. Good luck! 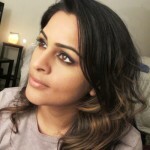 Visit GirlsCanGiveBack.com and watch the video to learn more about #GirlsCan at Walmart. Disclosure: Information, product, and Walmart gift card to purchase the makeup I used for the look was provided by CoverGirl. This is not your average sponge. 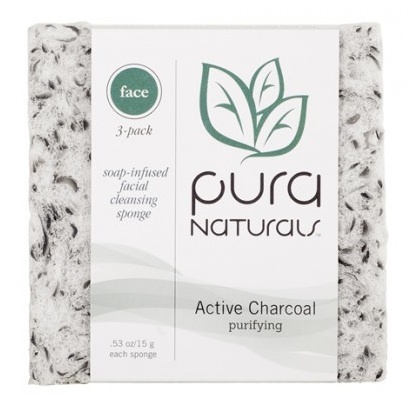 Pura Naturals came up with and EPA-approved foam that repels water to avoid bacteria build up. The best part is it’s already infused with natural ingredients like coconut oil, soybean oil, and shea butter so you just have to wet it to use to clean and exfoliate your face. The little beads of charcoal sloughs away dead skin gently without irritating. This is particularly useful when I travel – no need to measure 3 oz. 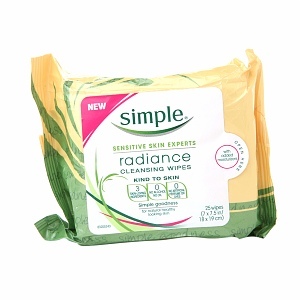 These are one of my favorite, non-irritating wipes from Simple. I keep it next to my bed for the days I’m being way too lazy to take off my makeup at night. It’s alcohol-free and good for sensitive skin types. The combo of these two are gorgeous. 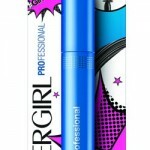 CoverGirl’s Queen collection have the most vibrant colors, and the metallic glow of their Flamed Out Eye Pencil lasts all day. I got so many compliments when I mixed up the usual and tried these two together. 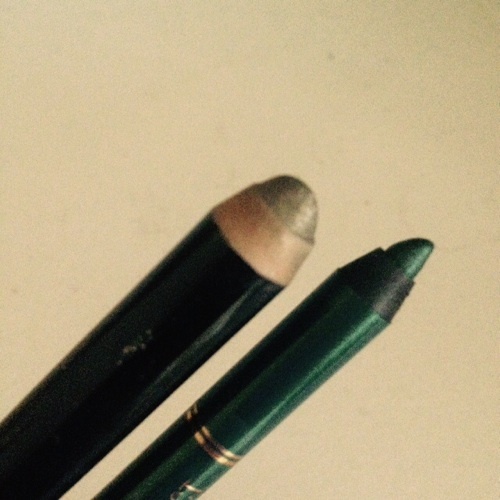 I don’t normally wear a lot of eyeshadow, but I love using shadow pencils like this one because it’s quick and simple, and looks beautiful on darker eyes. My skin drinks this up. I use it over dry patches or even over makeup and it never results in a greasy finish. It contains a blend of 100% plant oils that leaves skin velvety soft. A little goes a long way. I try to use sparingly — the dropper makes it easy to measure it out. 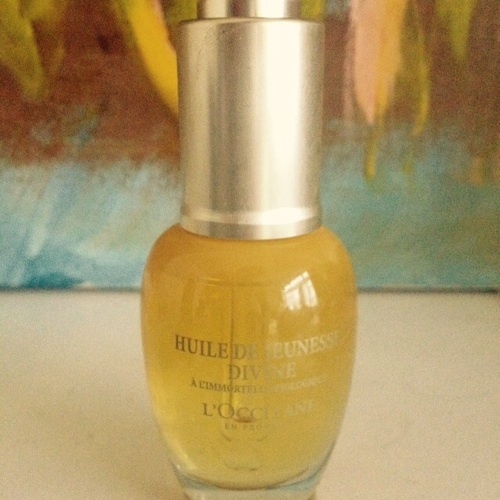 Its star ingredient is immortelle flower which extends its longevity even after being picked, and is supposed to be responsible for the oil’s anti-aging benefits. An awesome pick if you’re looking into more natural products. I went to a Revlon event recently where they unveiled their newest products to launch for the holidays (spoiler: they’re beautiful — will tell you more about them closer to its launch date!). 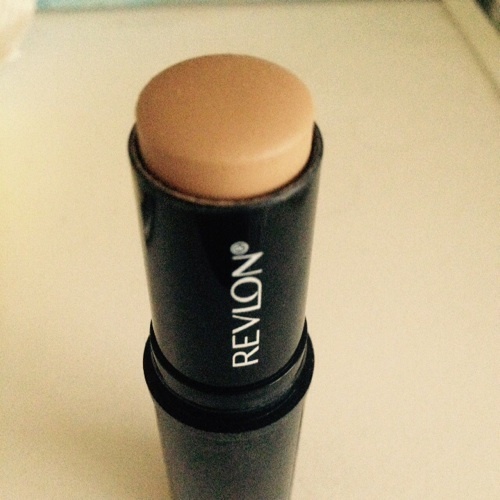 But one of their stand outs to me was this concealer/foundation stick. 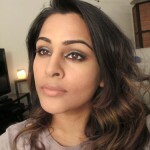 It has SPF 20, is made with super-refined pigments and light-filtering technology to give anything but a cakey finish. It looks like you’re wearing nothing and I’m a fan of products that are easy to carry and don’t require extra tools to apply. It comes in 9 shades (I use it in Medium Beige). Launches in January 2015. I guess you can sort of tell where I think it’s worth spending money. 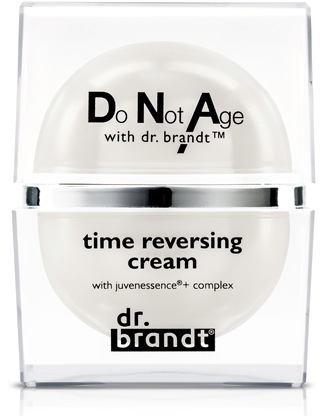 I’ve found Dr. Brandt products to be consistent with its quality, and this cream is no exception. I’ve been using it nightly and can tell a difference in my skin’s complexion and texture — it’s a lot smoother. One caveat: it’s not great smelling, and it’ll only last you about a month or two if you use it once a day, but if you’re looking for a heavy-duty anti-aging cream, at least try a sample of this for a couple weeks and see if you see a difference too. 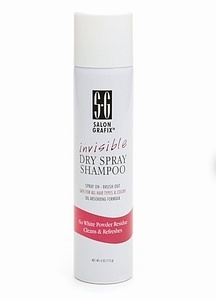 I’ve been trying so many dry shampoos because if you’ve used them, you know not all are created equal. This one is great because it goes on clear and absorbs oil, and the smaller size is perfect for after the gym…and maybe some days before work. 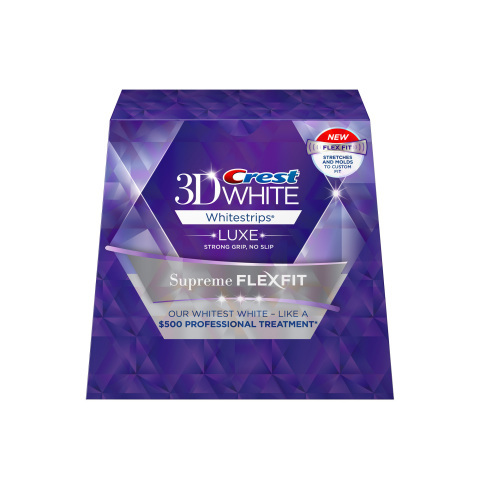 This is Crest’s newest whitening solution and it’s amazing (no surprise there). The strips are longer to cover more area, and formfit firmly around your teeth so there’s no slipping. Wear it once a day for an hour for two weeks for professional results. I feel like using these strips once a year is enough for a bright smile year round, and I haven’t experienced sensitivity (though that my vary from person to person). There’s no gooey whitening gel that you have to deal with either. Just an easy, non-messy way to whiten your teeth. Bonus: It fits so snug, you can talk without a lisp while they’re on. Try it #socialexperiment. What products have helped you get through the month? OK, I know what you’re thinking. For some of us using “healthy” and “meatless” in the same sentence means “tasteless” and “boring.” But with so many options lately, that’s just not the case. Going vegan or vegetarian is having its moment right now — consider celebrities like Bey or J. Lo doing a 22-day vegan challenge. 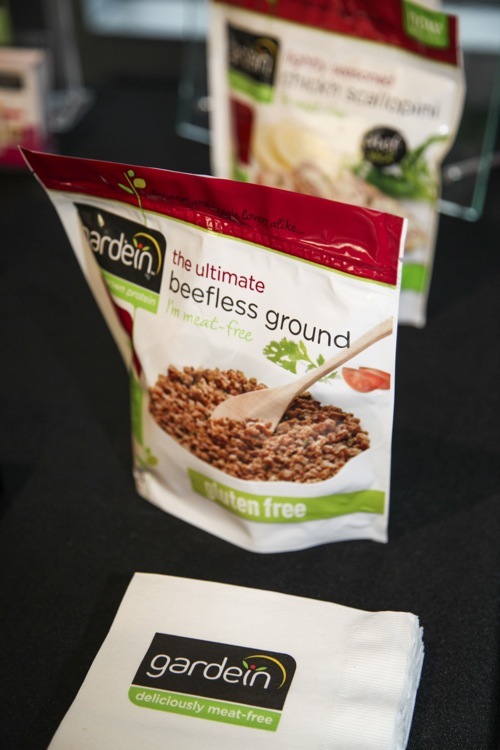 But after learning about some of the health benefits, here’s hoping it goes beyond a trend to consider different meal options that do include more plant-based protein. 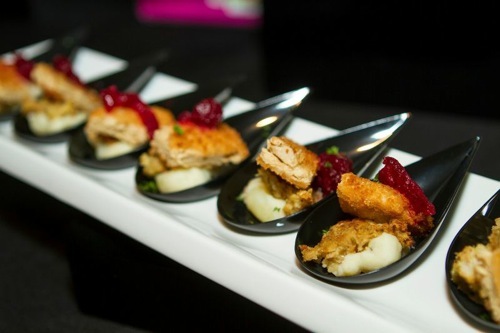 Recently, I sampled some dressed up hors d’oeuvres from Gardein at an event that made me re-think some of the usual grocery store offerings you get in the meatless section. These were not only beautiful in presentation but they tasted delicious. There was a whole table offering gluten-free beefless tacos with roasted corn, black beans, & roasted poblano peppers, gluten-free Rosemary pecan crusted chick’n skewers with cipollini onion aioli; Turk’y cutlet with stuffing, cranberry sauce, & mashed potato on mini spoons; and (surprisingly my favorite), Fishless filet & chips with french fries & lemon wedge. The recipes were perfect finger foods, and if you’re throwing a party (likely for the holidays, yes?) these are perfect additions for your vegetarian guests. Plus, since it’s plant-based, these have less fat and zero cholesterol compared to their meat counterparts. Here are the recipes in case you want to try to re-create them at home! Prep – product takes 20 minutes to cook, so every 10 minutes you will be placing a new tray in oven to ensure consistent samples. 2- Put 1 or 2 trays on middle rack, set timer and cook for 10 minutes. 3 – After 10 minutes, flip the fishless filets, rotate tray and move to the bottom rack. Add a new tray or trays to middle rack, set timer and cook for 10-11 minutes until golden brown and cripsy. 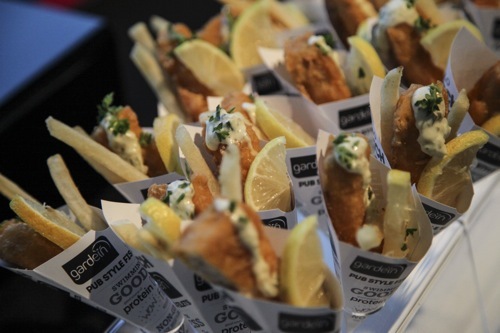 4- Fill each fish cone with 2 tsp tartar sauce, drizzling from the middle of the cone to the bottom (not all sauce should be in the bottom). Note: Do not pre-sauce more than 15 min in advance, or this will ruin the paper cone. 5-Take out the 1st tray (cooked for 20 min), moved 2nd tray (1/2 cooked) to bottom rack, flip filets and add new tray to middle rack, set timer and cook for 10-11 minutes. 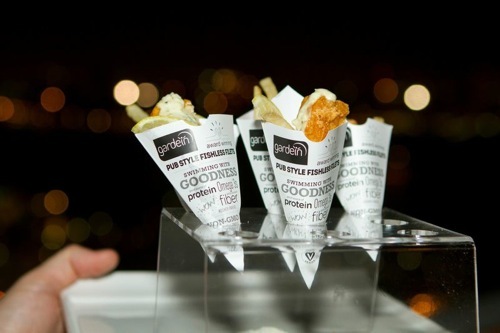 7- Put each piece into a cone holder, garnish with lemon slice and flat leaf parsley sprig. Gardein products are available at over 22,000 retailers/grocers nationwide, for more products and recipes at www.gardein.com. 1- In a blender, combine all marinade ingredients and blend until smooth. Cut Gardein Chick’N Scallopini into 3″ strips. Pour the marinade into a bowl, add the gardein to the marinade and let sit overnight. 2- Grind pecans in a food processor. Transfer the pecans to a bowl, add the flour, rosemary and panko. 3- Bread gardein with pecan mixture until fully coated. 4- In a large frying pan, heat up your favorite oil and pan fry gardein on both sides until golden brown. 5- To assemble: Once gardein is fried, insert skewers. Drizzle skewers with cipollini onion aioli, garnish with rosemary. 1- Drizzle onions lightly with oil and season with salt. Roast in 400 degree F oven fro 10-15 minutes until soft and slightly caramelized. Let the onions cool to room temp. 2- In a blender, combine mayo, lemon juice, olive oil & roasted cipollini. Blend until smooth. Add the rosemary and sea salt and blend for a few seconds. 1- In a nonstick pan with oil, saute beefless ground crumbles for 4-5 minutes until browned and hot through but still moist. Add taco seasoning to taste. 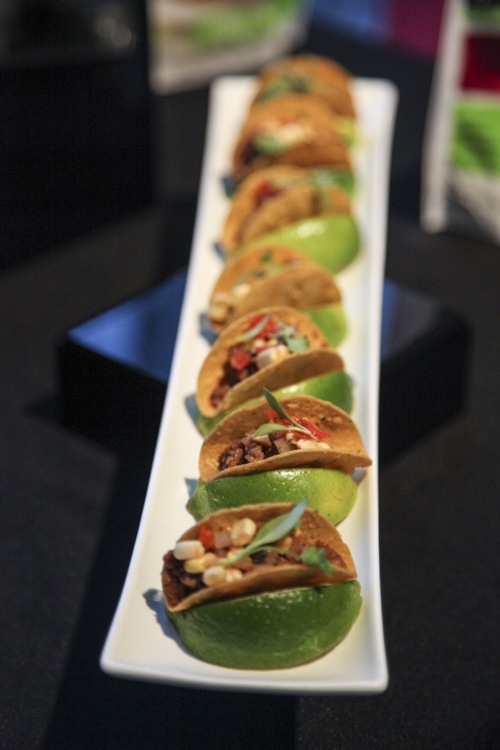 2- Build tacos (in order); one cut lime, one mini taco, 2 tsp vegan chipotle mayo, 1 tbsp ground taco mixture, 1 tbsp roasted corn salsa an 1/4 tsp cilantro micro greens. So to briefly explain my relative absence, there’s been a lot of change lately in my life (side note: I was going title this post with Drake’s ‘Nothing Was The Same’ but that sounded too dramatic…and was also not SEO friendly). I’ve switched apartments and moved to a completely new neighborhood; I have a new roommate who’s been great and way patient about my piles and piles of boxes that I have yet to sort; my offices are moving from Times Square to the Freedom Tower; friends have moved in and out of the city — everything has just been shifting. I started to really feel the impermanence of everything around me. And it felt real. I felt inclined to make another tangible change to represent that, and ultimately decided to take it out on my hair (it’s cheaper than a tattoo…kidding). Aside from trims, I’ve more or less kept my hair long but I was itching to cut inches off. 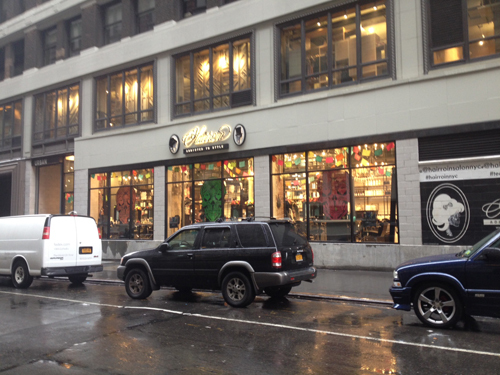 A few months ago, I was invited to check out Hairroin, a new salon in Herald Square connected to Urban Outfitters. 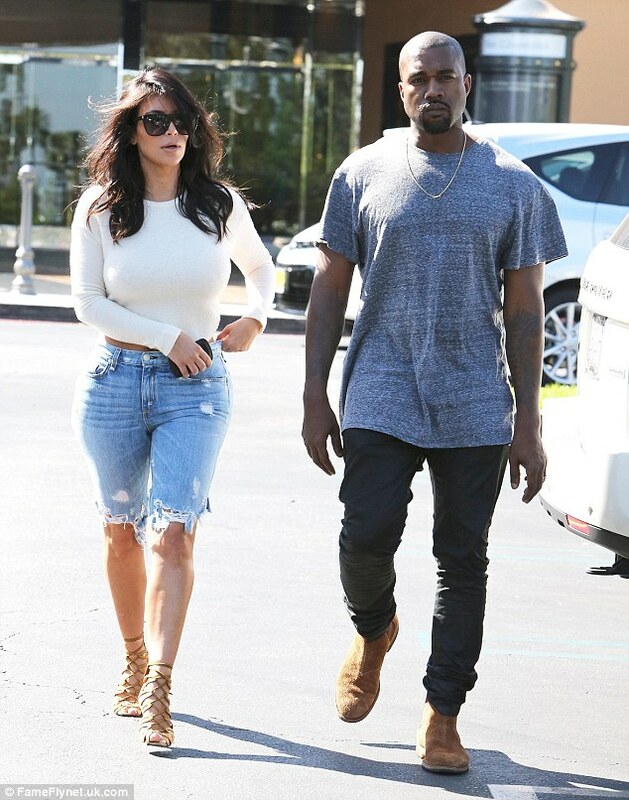 They have LA roots where their other location still stands, but they recently opened their doors in NYC. Hairroin Salon in NYC. PS if you're new to the blog, you should know it ALWAYS rains when I get my haircut. I don't know why. 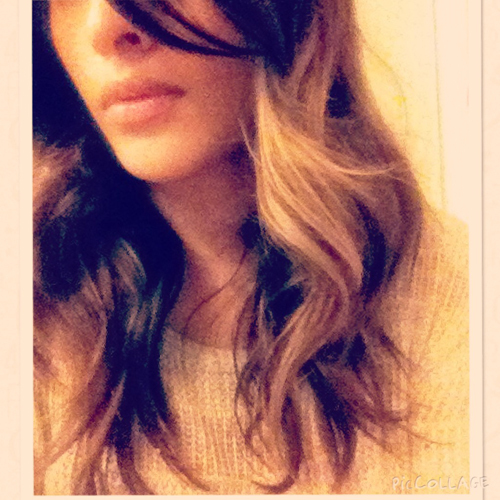 I got a trim then from Luis Payne, who was AMAZING. 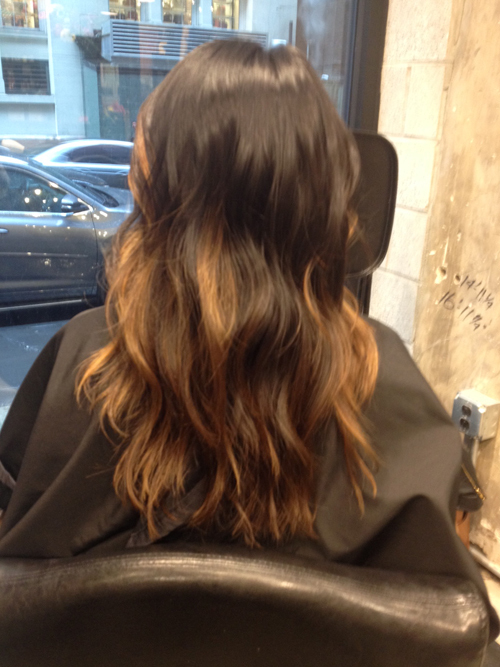 He understood I wanted to keep it long then and expertly cut in some more long layers to spruce it up. Since then, I’ve told countless friends about the salon, and every single one had a glowing review of their stylist. 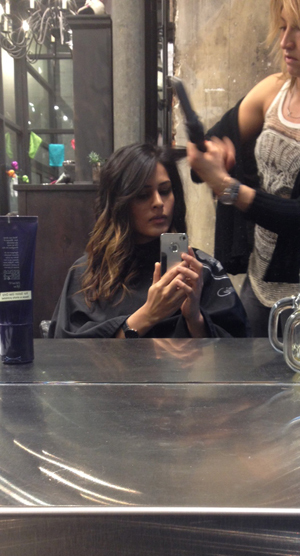 Every stylist here are experts at what they do. They don’t specialize, they do their homework and do it all. So this time, when I went back to get my hair done by Courtney, who was cutting my hair for the first time, I wasn’t nervous at all. I told her what I wanted, brought in some pictures of (don’t judge me) Kim K’s shorter ‘do, and she understood exactly what I wanted. I mean, she even knew off-hand that it was Chris McMillan’s work…points in my book. I didn’t wince at all while she cut in layers on the underside of my hair to achieve the same piecey texture I wanted (prob just another sign that I was so ready for this cut). Courtney used a cocktail of Oribe mousse and shine spray (she’s an ambassador for them) before blow drying, then sang praises for R+Co’s Outer Space Flexible Hairspray which she used on me before adding some waves with a curling iron. 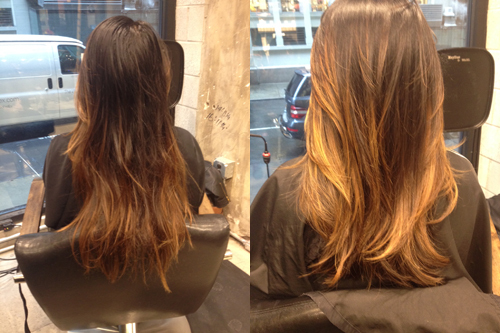 When I look at the before and after pictures, I can’t believe how freakishly long my hair was! The result was exactly what I envisioned. The cut made it look so much healthier. It’s not a pixie, I still look like ‘me’ and even after chopping at least 5-6 inches, my hair is still technically long. But to me, it was refreshing. Can’t stop recommending this place. If you’re in the market for a cut I’m sure you’ll be happy with, come here! Haircuts start at $65 and go up depending on the stylist level. entrance on35th between Broadway and 7th Ave. Recently, I was invited to meet The Rockettes and learn about their beauty routines (and insane rehearsal schedule!!). We even got to get a behind-the-scenes look at their rehearsal space at Radio City to learn some of their moves (spoiler: we weren’t quite as on point). One thing we learned from the event hosted by Pond’s was that their cold creams are also part of the Rockettes go-to beauty regimen for taking care of their skin and removing all their stage makeup. I got to talk to Sierra Ring and Jessica Osborne from the Rockettes a little more in-depth about their regimens in a phone-to-video interview (unrelated: I was about to hop on a subway when I got the call to interview them, so I’m doing this interview while sitting in a park — a first!). Listen below for their reveal of a new giveaway from Pond’s where you can win a getaway to NYC to see the Rockettes perform in their Radio City Christmas Spectacular and meet them! To win a chance to go to NYC, get pampered, see the Christmas Spectacular and meet the Rockettes after the show, enter at pond.com/rockettes!